Explore & More Children's Museum Let’s Get Physical! 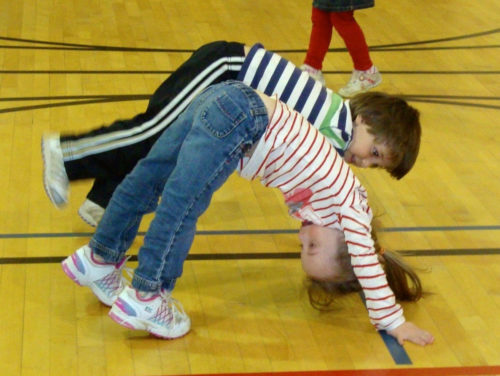 When it’s too cold to play outside, come to Explore & More and warm up with energy exercises that feel a lot like play! We open our gym for children to run, jump, hop, and skip. On the first Saturday of each month JumpBunch join us for more structured gross motor activity while on the third Saturday of each month we will play with our Imagination Playground, sports equipment and scooters! 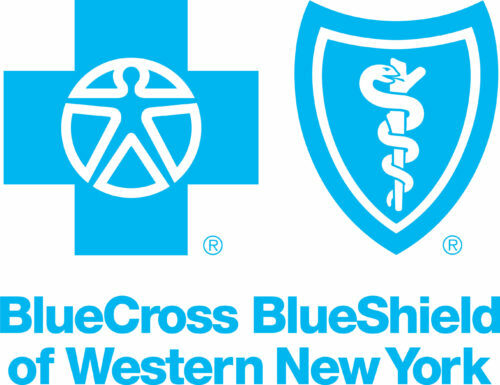 Let’s Get Physical brought to us by BlueCross BlueShield of Western New York the first and third Saturday of each month from 11-2 November 3rd through March 16th!